Take a journey in time to find your perfect accessory. 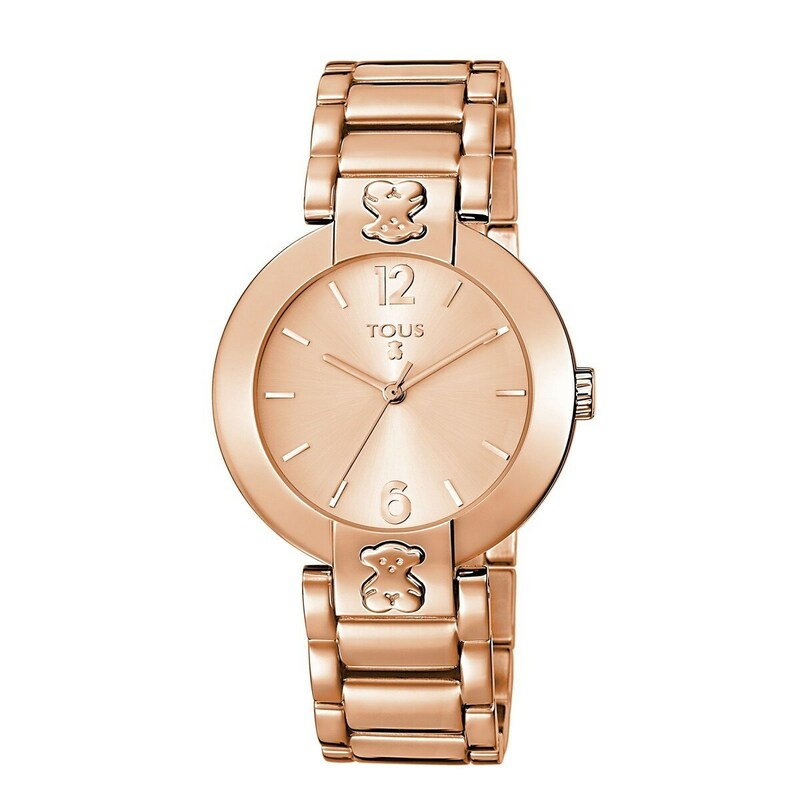 Or better yet, take a journey in *fashion shopping* and treat yourself to this watch in *pink*. You’ll be brilliant!